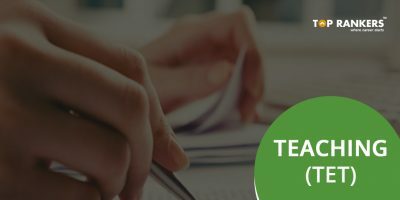 How to Apply for MGNREGA Chhattisgarh Recruitment 2017? 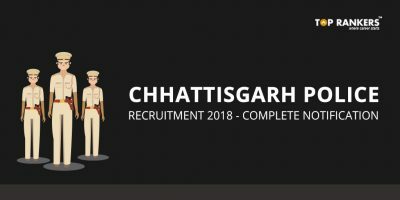 Chhattisgarh MGNRREGA Recruitment has released notification for recruitment of various posts like Programming Officer, Assistant Programmer, Technical Assistant, Data Entry Operator, etc. The recruitment currently has 927 vacancies. It is a great opportunity to work in MGNREGA. MGNREGA is an abbreviation for Mahatma Gandhi National Rural Employment Guarantee Act. MGNREGA is aimed at creating employment in rural areas as part of creating an inclusive economy. The Mahatma Gandhi National Rural Employment Guarantee Act 2005 is a law whereby any adult who is willing to do unskilled manual work at the minimum is entitled to be employed on local public works within 15 days of applying, with a guarantee of 100 days of unskilled manual work per household per year. However, the employment opportunity is available with MGNREGA Chhattisgarh only for those who are domiciled in Chhattisgarh. As on 1st November 2017, the candidate must be a minimum of 21 years of age or maximum of 35 years of age. Programming Officer: Candidate must be a minimum of MBA or BE. Graduates in Maths and Physics are also eligible to apply. Assistant Programmer: Candidate must be a graduate in B.E or B.Tech in Computer Science or IT. 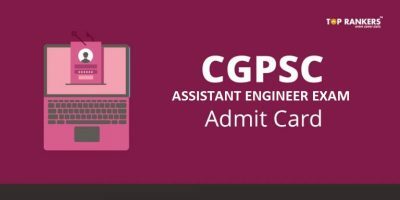 Candidates who possess MCA, MCM or M.Sc in CS/IT are also eligible to apply. Technical Assistant: B.E / B.Tech in Civil Branch or Polytechnic Diploma in Civil are also eligible to apply. Data Entry Operator: Candidate must possess a minimum of 12th Pass or Diploma in Data Entry Operator from a reputed Institute. They must also be proficient in both English and Hindi and be able to type 5000 key depressions per hour. Bhritya: Candidate should be 5th class pass to be eligible for the post. Selection will be based on the applications sent. All applications will be screened. If there are a lot of applications sent, MGNREGA Chhattisgarh MGNREGA will conduct a written test. Send the Duly filled Application form to the following address: Chief Executive Officer,Banswara District Panchayat, Chhattisgarh. 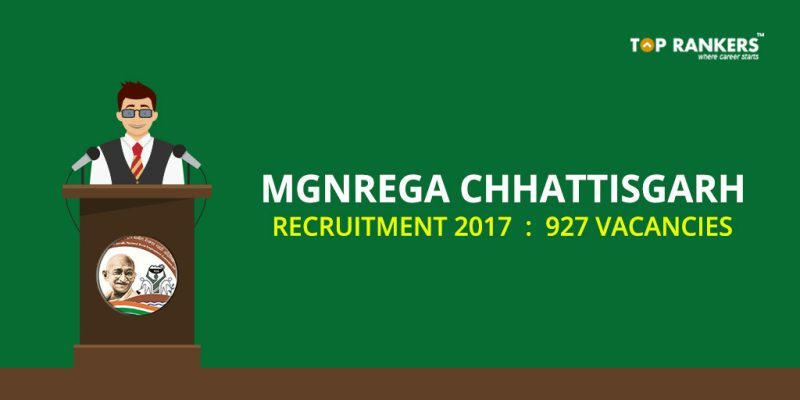 Stay tuned for more updates on MGNREGA Chhattisgarh Recruitment 2017!